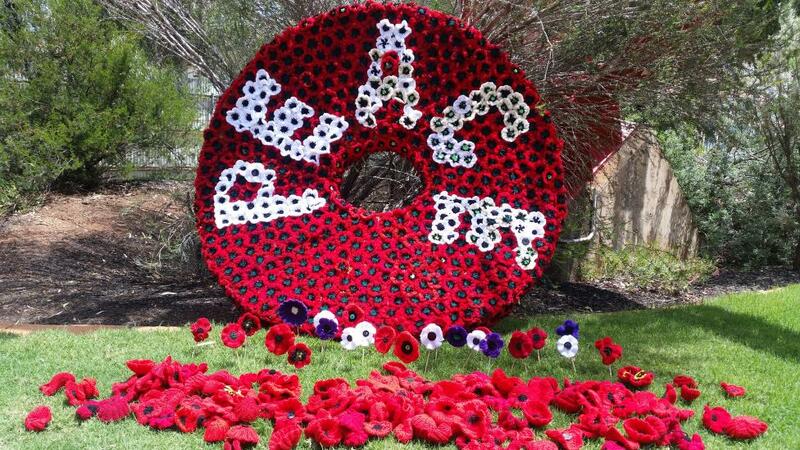 More than 10,000 hand-crocheted poppies will cascade 20 meters down from the Museum of the Goldfields’ Ivanhoe headframe to commemorate the 100th anniversary of the end of World War One, and the world’s hope for a peaceful future. The Museum of the Goldfields will host the official dedication of the commemorative installation Poppies for Peace on Sunday 11 November from 9am to 10am. The ceremony will conclude with those who attend being asked to contribute to the installation by placing poppies in the grassed area surrounding the headframe. The WA Museum is seeking expressions of interest from the local community to join its WA Maritime Museum Advisory Committee. 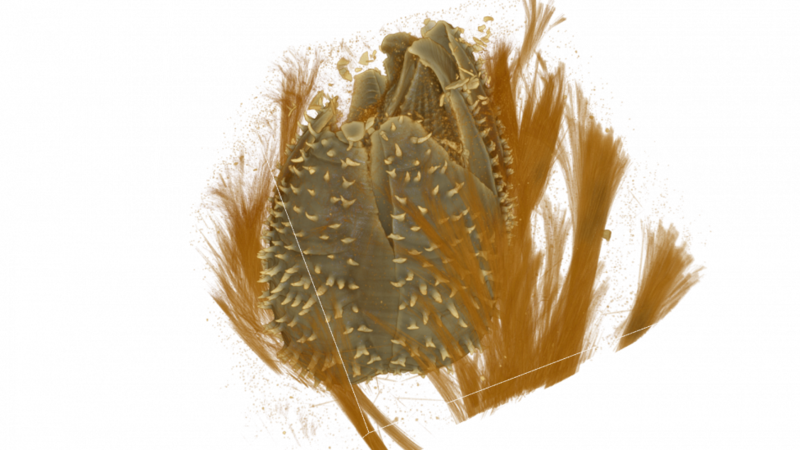 A team of scientists from the Western Australian Museum and universities in Australia and Japan has discovered a new species of coral in waters off the coast of north western WA, offering insight into which coral species are adapting in areas where climate change has had a severe impact. 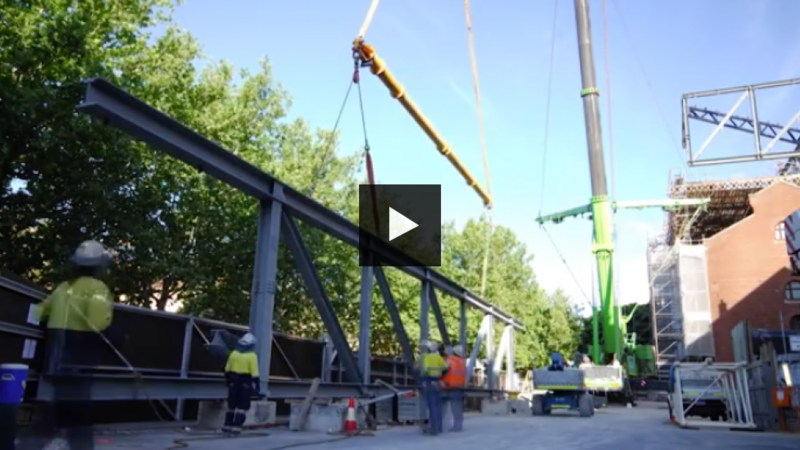 When major construction of the New Museum got under way, we had to install hard fences around the Museum to secure the site and protect visitors as they walked past. 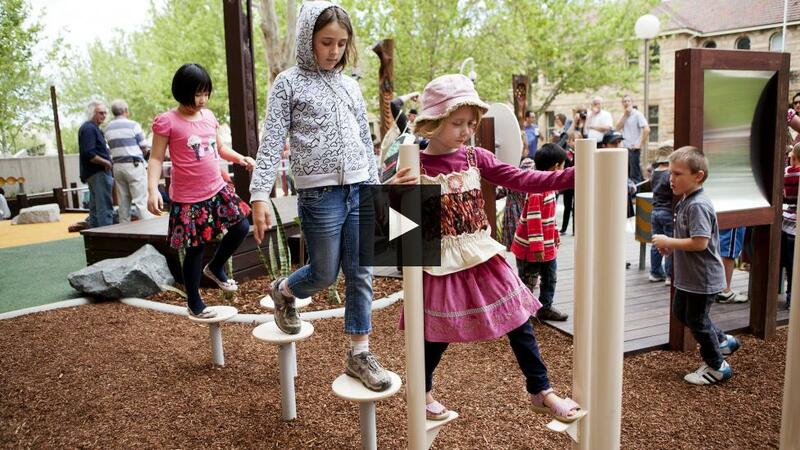 The play space in the Perth Cultural Centre needed to be within this fence line, as it was right in the middle of an area where scaffolding and equipment was being installed. 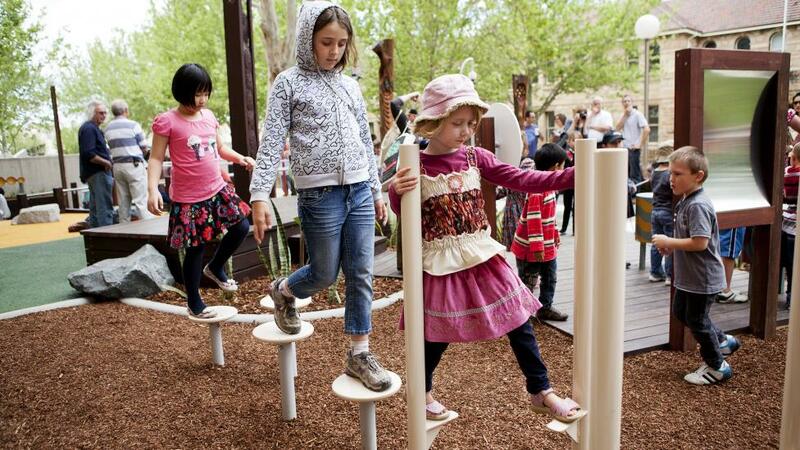 We know the space play space is popular with young people and their families so a new home was planned within the Cultural Centre. 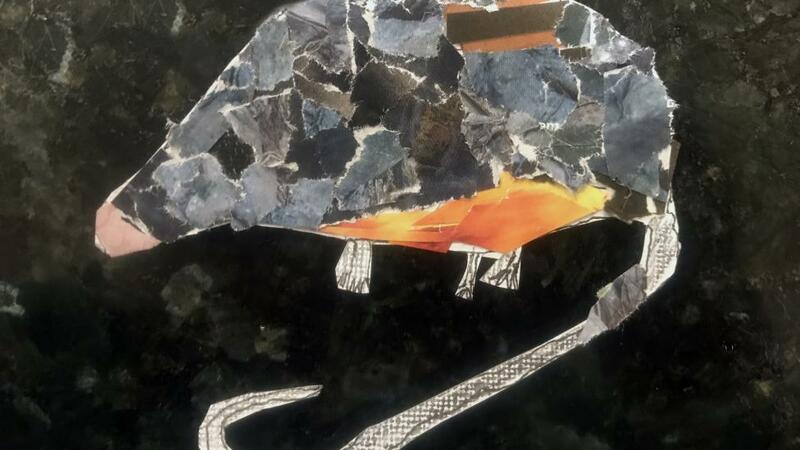 Imaginative sculptures, paintings and pop art inspired by some of the best known artists in the world, and created by local primary school students, are going on display at the Museum of the Great Southern from tomorrow, Thursday 25 October. 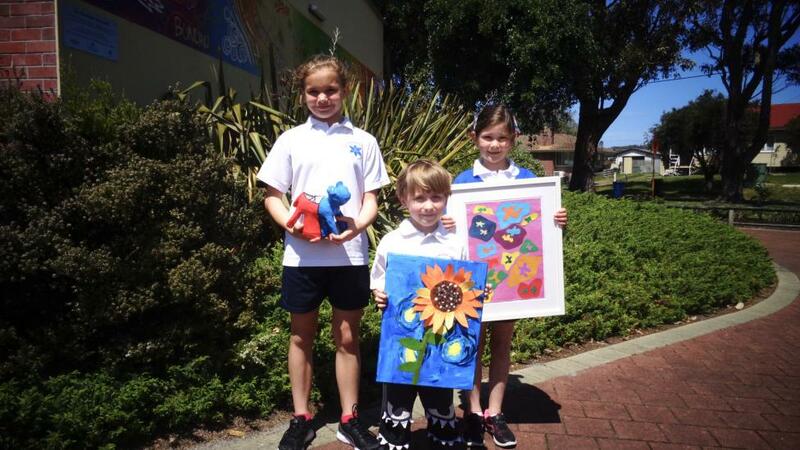 Spencer Park Primary School’s biennial art exhibition showcases artwork from more than 300 students, including from the Spencer Park Education Support Centre. The theme for the exhibition is Artists of the World, with students’ work inspired by Vincent Van Gogh, Henri Matisse, Andy Warhol and a host of other world-renowned artists. A new exhibition that transports visitors back 2,000 years to one of the most epic, technologically significant times in the history of mankind will open in Western Australia for the first time. 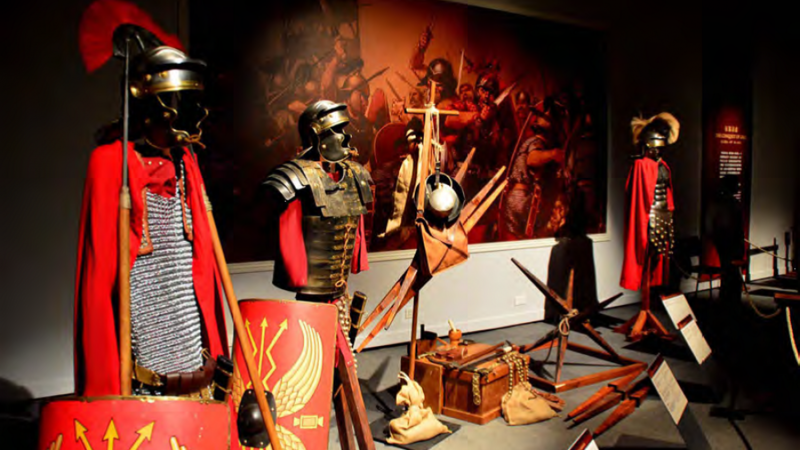 Ancient Rome: Explore the Empire that Shaped the World opens at the Museum of the Goldfields on Saturday 15 September and will tour both regional and metro WA Museums. A Greek girl sent across the world to marry a man she’d never met, an African journalist fleeing for his life, and a stateless baby born in India to Iranian parents. They’re just some of the human stories that feature in A Ticket to Paradise? opening Saturday 1 September at the Museum of Geraldton. 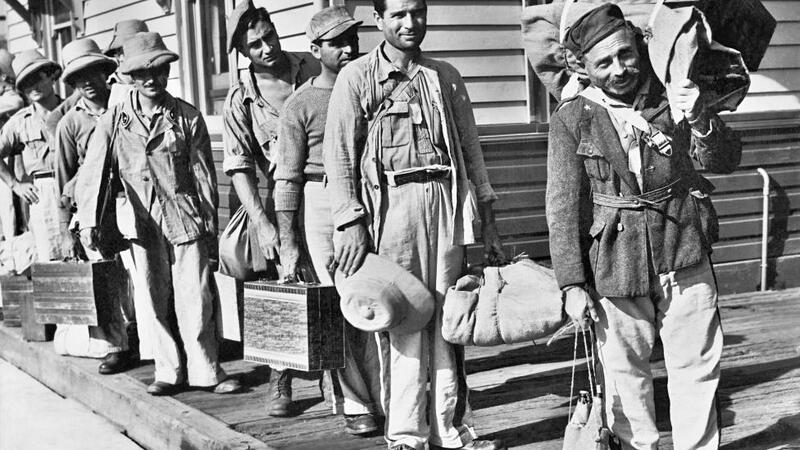 The touring exhibition from the National Archives of Australia examines the rich diversity of Australian immigrants and the government’s ambitious plans after World War Two to encourage mass migration. We’re calling for the people of WA to help us give our whale a name. 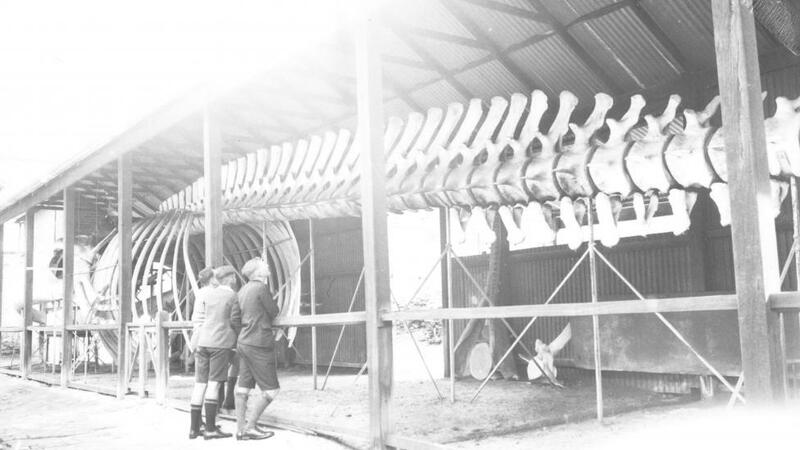 We were inspired by our colleagues at the Natural History Museum in London, whose stunning blue whale skeleton went on display last year. They named their whale Hope, as a symbol of humanity's power to shape a sustainable future. The New Museum will share stories from all over Western Australia, focusing on the many communities and cultures that make up our State. We are encouraging people to share stories in the way they would like them told, and in the language that is important to them. The 2017 Australian Geographic Nature Photographer of the Year collection is now on display at the WA Shipwrecks Museum in Cliff St, Fremantle, until Sunday 26 August. 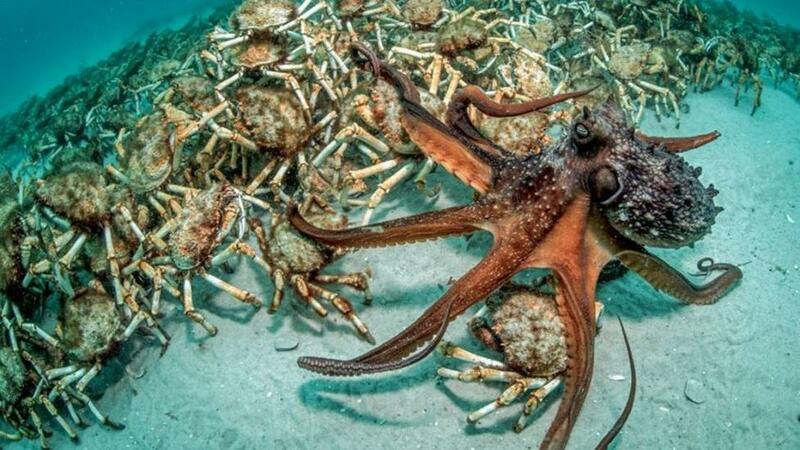 It includes a visually striking image of a crowd of spider crabs (Leptomithrax gaimardii) and a predatory Maori octopus (Octopus maorum), which is the overall winner of the annual competition run by the South Australian Museum. All insects have: three main body parts, three pairs of legs (six all together), skeletons on the outside of their body (exoskeletons), specialised eyes, mouths and legs for their way of life. To communicate these fabulous facts in a fun way we developed a 'Build-a-Bug' activity. 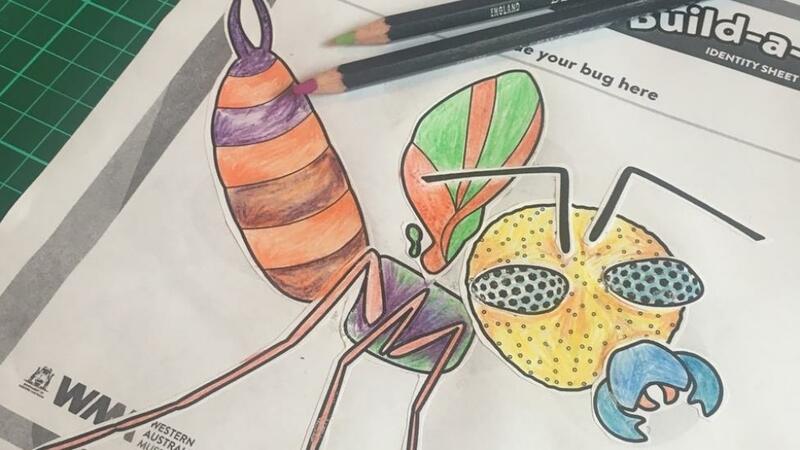 It is a fun activity where children and their famillies can mix up the elements of an insect to design their own crazy critter. This will be part of the programs available in the Life gallery. Stories of Aboriginal and Torres Strait Islander women and the roles they play in supporting family and community will be featured throughout the New Museum. 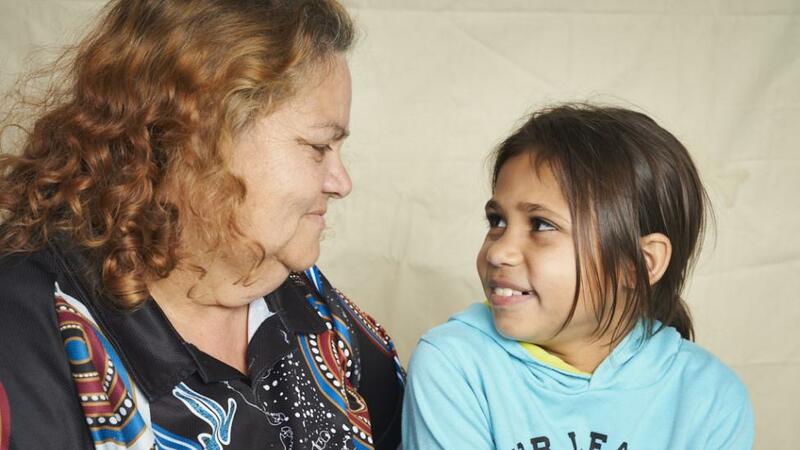 We are consulting with people from around the State to share stories about women who have influenced the lives of others and championed the rights of Aboriginal people in our State. 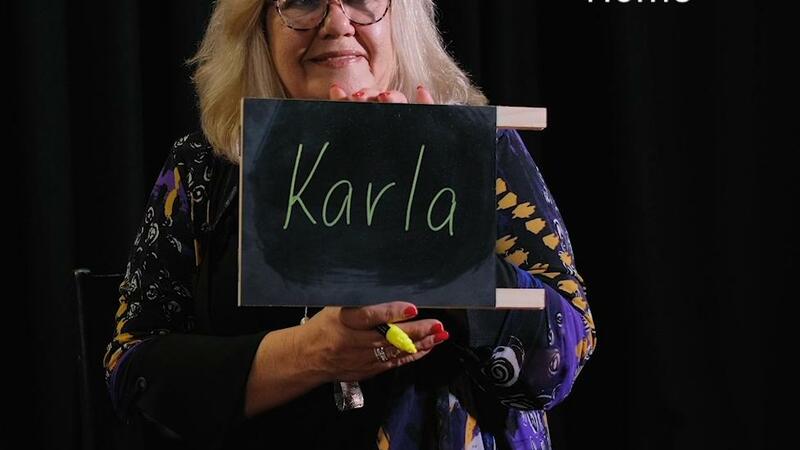 So when the theme for this year’s NAIDOC Week was announced we were really excited to get involved and hear more about the incredible women of Western Australia. If you haven’t noticed already, the New Museum is BIG! The Museum's Library is celebrating another milestone. Starting in 2005, Anne Gunson is our most senior volunteer. 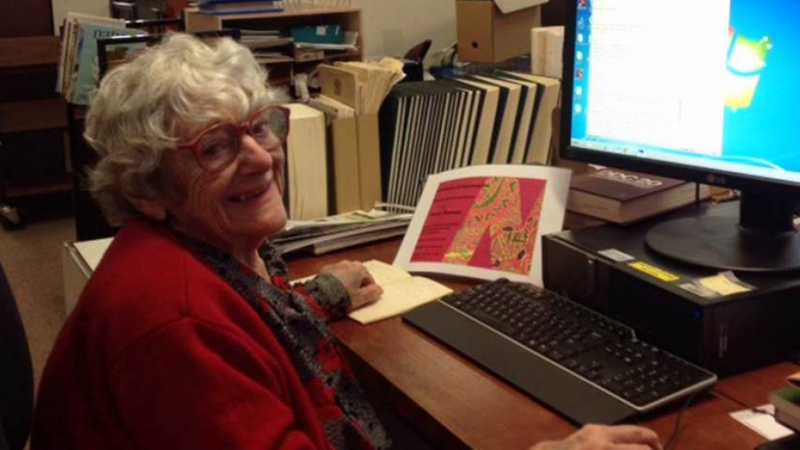 Recently she completed the monumental task of cataloguing and transcribing David Ride’s 42 field notebooks. David Ride was the Director of the Western Australian Museum from 1952-74. His travels throughout WA during his time with the Museum were extensive and his collection of specimens remains remarkable. When people think of barnacles they normally picture a small, conical shell clinging to rocks at low tide or to ships’ hulls and normally thought of as being a nuisance. What most people don’t realise is that barnacles are crustaceans (so closely related to crabs and shrimps) that have specialised and adapted to almost every marine environment, from the depths of over 5000m to being exposed at low tide for hours a day. 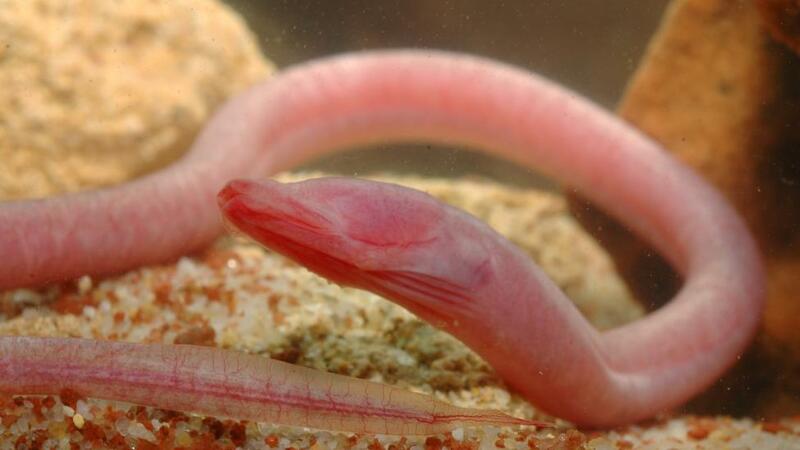 A team of researchers led by scientists from the Western Australian Museum has identified two new populations of one of WA’s rarest and most bizarre animals, the blind cave eel. The finds were made in two locations in the remote Pilbara region of Western Australia. The blind cave eel, Ophisternon candidum, is one of Australia’s least-known fishes and is the longest cave fish in the world, growing up to 40cm long. It is one of only three Australian vertebrates known to be entirely restricted to underground waters such as caves and wells.